Simone Milasas was $187,000 in debt when she realized she needed to make a big change. 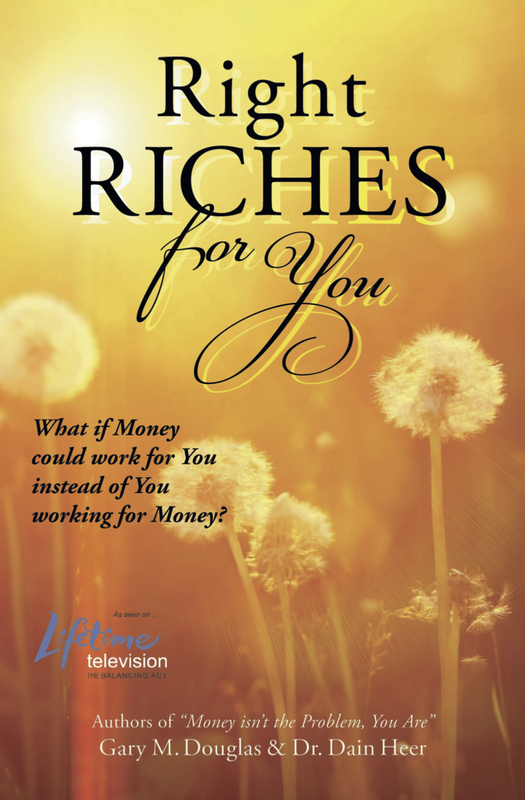 With the help of the tools featured in this book, she was totally out of debt within two years. 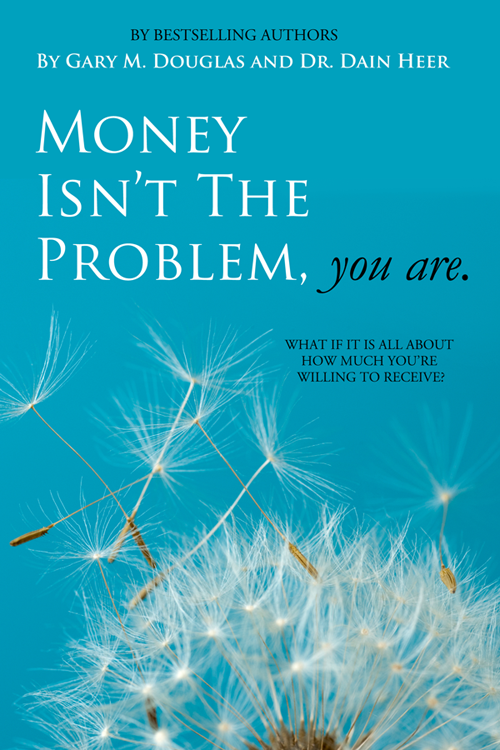 Simone's point of view -- No one should have a money problem. What if you could have unlimited revenue streams? 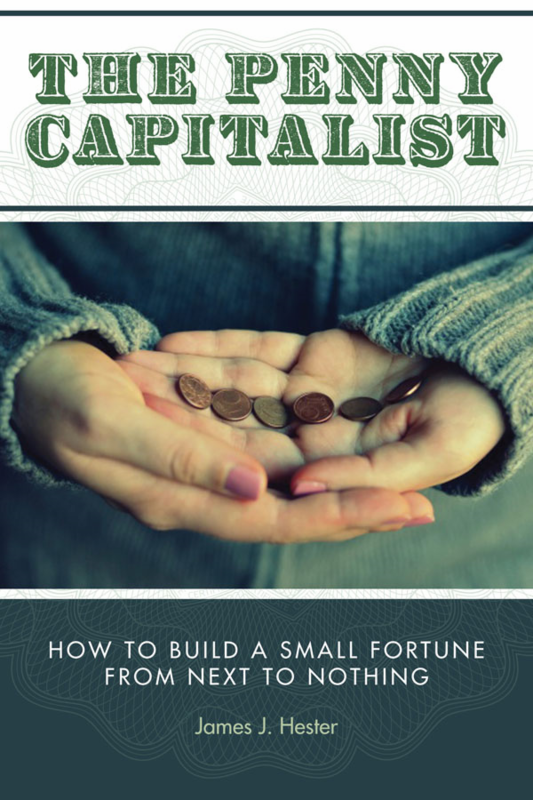 What if you can create money in ways no one else can? 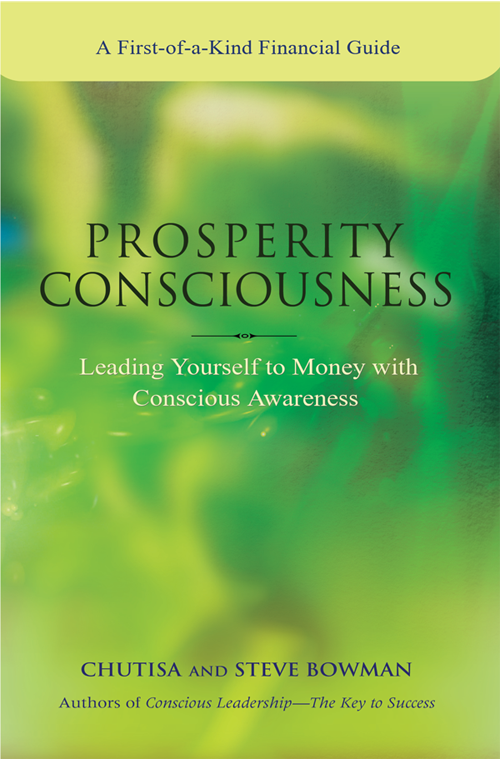 This book will support you in creating massive amounts of change and invite you to create massive amounts of money. What if you could have unlimited revenue streams? What if you can create money in ways no one else can? 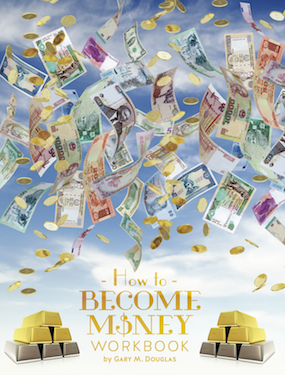 This book will support you in creating massive amounts of change and invite you to create massive amounts of money. Getting Out of Debt - Joyfully is the beginning of a totally different possibility. 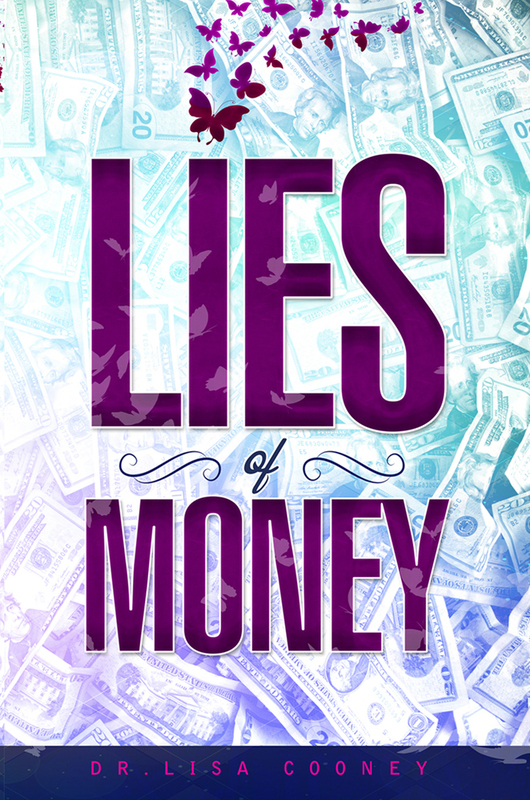 If you're looking for a quick fix to your money problems, this isn't it. If you're ready to change your entire financial reality, let's go. What is the worst thing that could happen? Your life stays the same? You start to create money? Your choice. 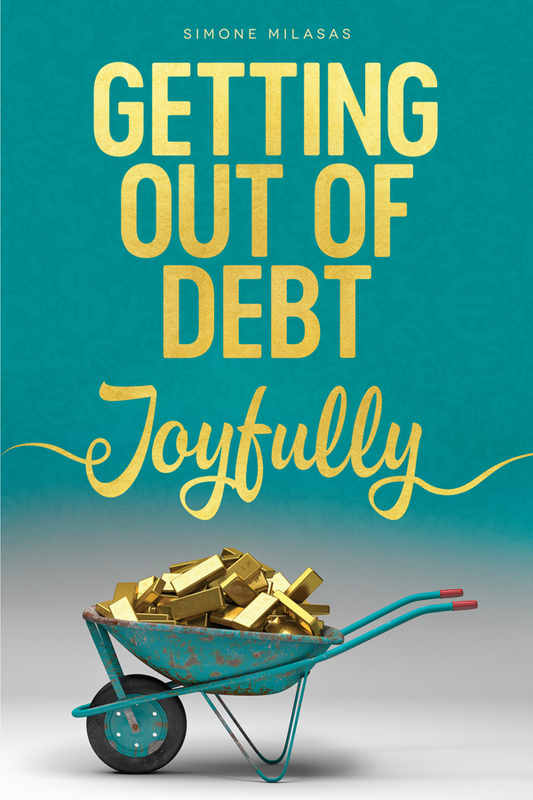 "Getting Out of Debt Joyfully" isn't for the reader looking for a quick fix to their debt situation. 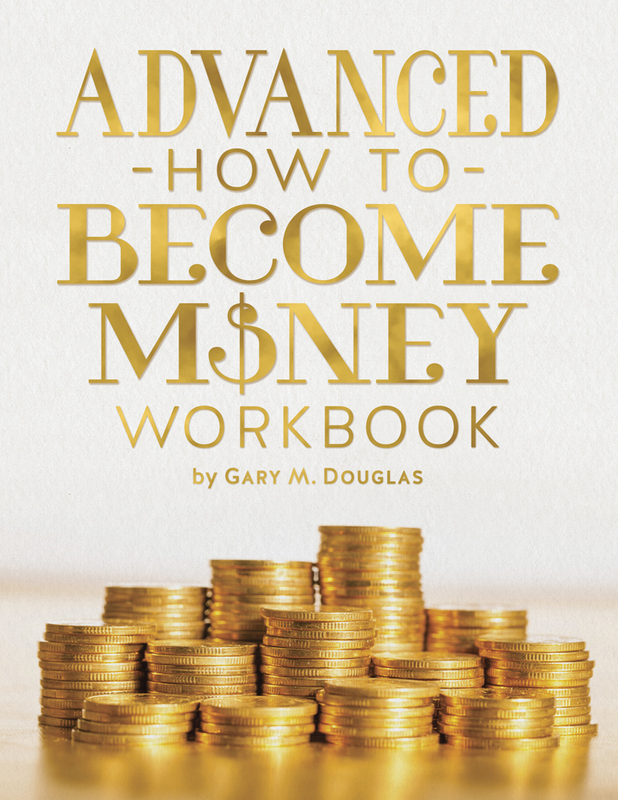 But it will prove to be 'real world' instructional guide and reference that is genuinely invaluable for those serious about elevating their lives from being debt ridden to debt free. Exceptionally 'user friendly' in organization and presentation, "Getting Out of Debt Joyfully" is unreservedly recommended, especially for community, college, and university library Money Management collections. It should be noted for personal reading lists that "Getting Out of Debt Joyfully" is also available in a digital book format.